Sometimes you want to sit on the patio and enjoy the outdoors without bugs and direct sunlight. 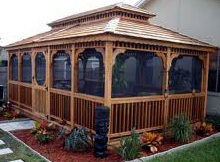 An easy way to change your outdoor space is to add an enclosure. This is one of the most effective ways to improve the appearance of the patio while offering greater privacy. 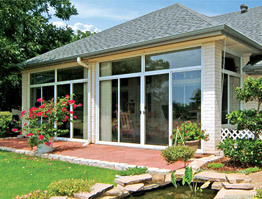 When adding a porch enclosure, you have many options ranging from ascreen room to a four-season sunroom. The room type you select for your addition depends on how you will use the room. 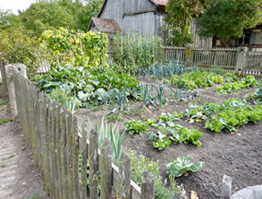 A screen room allows you to enjoy the natural breeze every time you’re in the room, but in most climates, you can only use this room from late spring to early fall. A four-season sunroom can be enjoyed all year long and is a true extension of your home. Either option will allow you to get greater enjoyment from your outdoor space and keep the insects out while allowing the fresh air and natural light to come in as you enjoy your new room.